A cookie is a small text file that is stored on your computer in order to collect information about how our website is used. 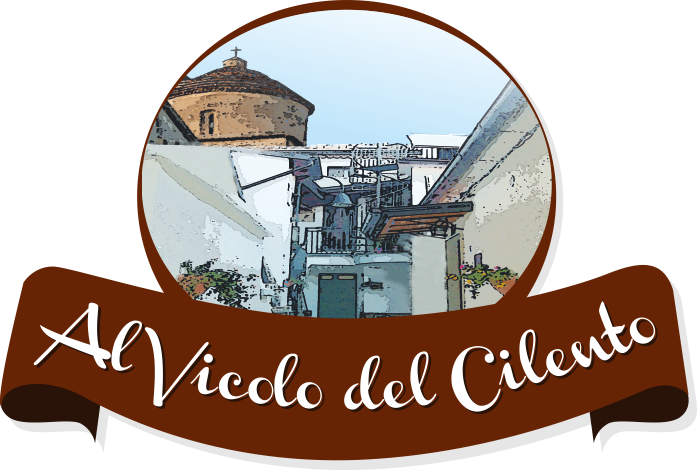 According to the Electronic Communication Act of 1 July 2013, B&B Al Vicolo del Cilento is obliged to inform users of our website about which cookies are used, what information is processed, the purpose of this and who is processing the information. We use Google Analytics on our website to estimate user numbers and traffic so that we can improve our website. Google Analytics stores cookies in your browser and registers the user’s IP address. Since IP addresses are considered to be personal data, B&B Al Vicolo del Cilento removes the last part of the IP addresses before the information is stored by Google, so that personal information is not collected or stored. Received information is subject to Google’s privacy guidelines. By filling out the services and reservation form the User / Client authorises B&B Al Vicolo del Cilento to use and submit the personal details provided to automated treatment with the aim of proceeding to make the reserve requested and / or process services and / or commercial products of B&B Al Vicolo del Cilento. B&B Al Vicolo del Cilento informs the client / user that once the reservation has been placed, his or her personal details will be ceded to the destination hotel with the aim of processing the reservation and guaranteeing realisation of it. B&B Al Vicolo del Cilento guarantees the confidentiality of your personal data, and the use of the security measures established in Spanish regulations on data protection in relation to third parties, although it will reveal the personal details it has to the competent Public Authorities at all times after an official citation in accordance with the Law.